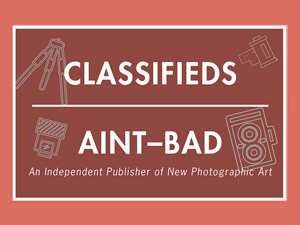 Let us introduce the next theme for our curated web post on Aint–Bad – What We’ve Found. So, what’s the next theme? Paranormal Activity. 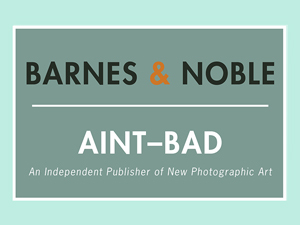 For our next themed web exhibition on Aint–Bad we will be collecting and curating images that are weird, scary, and overall supernaturally good. UFO’s, ghosts, demons, orbs, super powers, supernatural entities – things that science can’t explain; at least not yet. 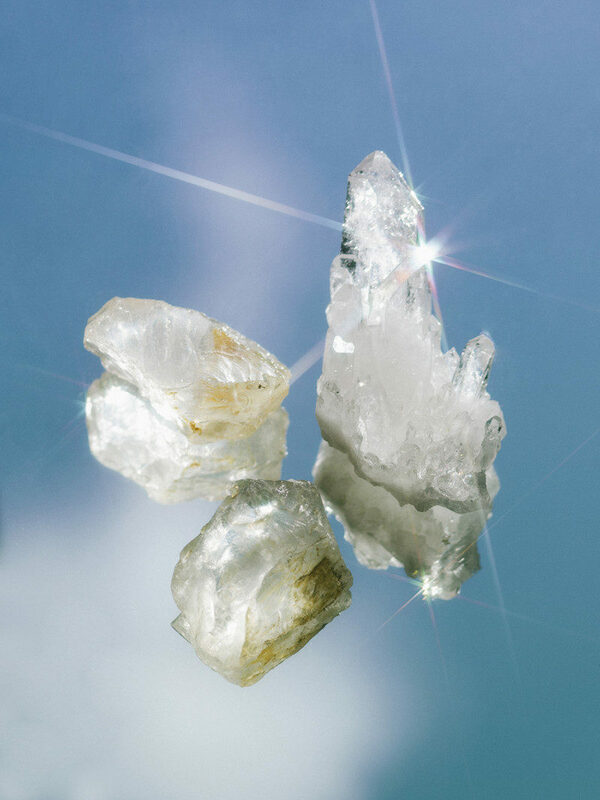 Either staged in your studio or your very own scientific discovery – we want to see your Paranormal Photography. This month we want to see how you harness these spooky aspects of our life and culture in to your photographic work – we want to celebrate everything supernatural. This theme is open for your interpretation, feel free to go crazy and think out side of the box. Dig through your hard drives, archives, whatever, and submit work that you feel fits within the given theme/concept. That’s all you need to do. All we want is a good, relevant photograph or two, or three! Oh, and your name and website. It’s that simple! Please follow the submission guidelines CLOSELY. If you fail to send the correct formatting/information, your work will not be considered.